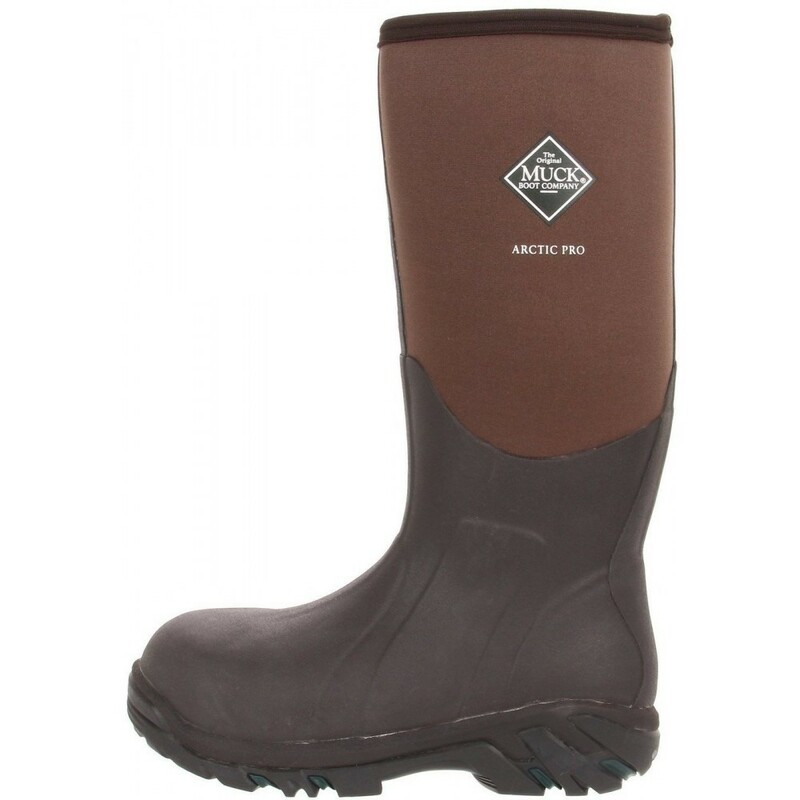 This is the warmest Muck Boot made, and a popular choice for Antarctic station workers, Alaskan hunters and Canadian ice fishermen. 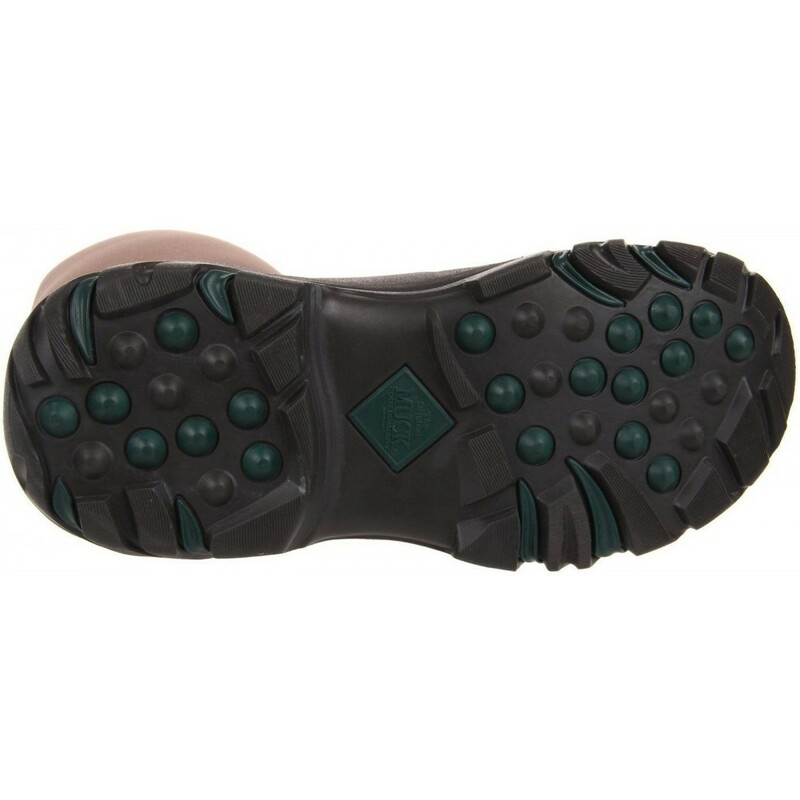 The Arctic Pro is tailor-made for extreme conditions, with a whopping 8mm of CR Flex-foam, a toasty fleece lining and 2mm of insulating foam underneath the footbed. 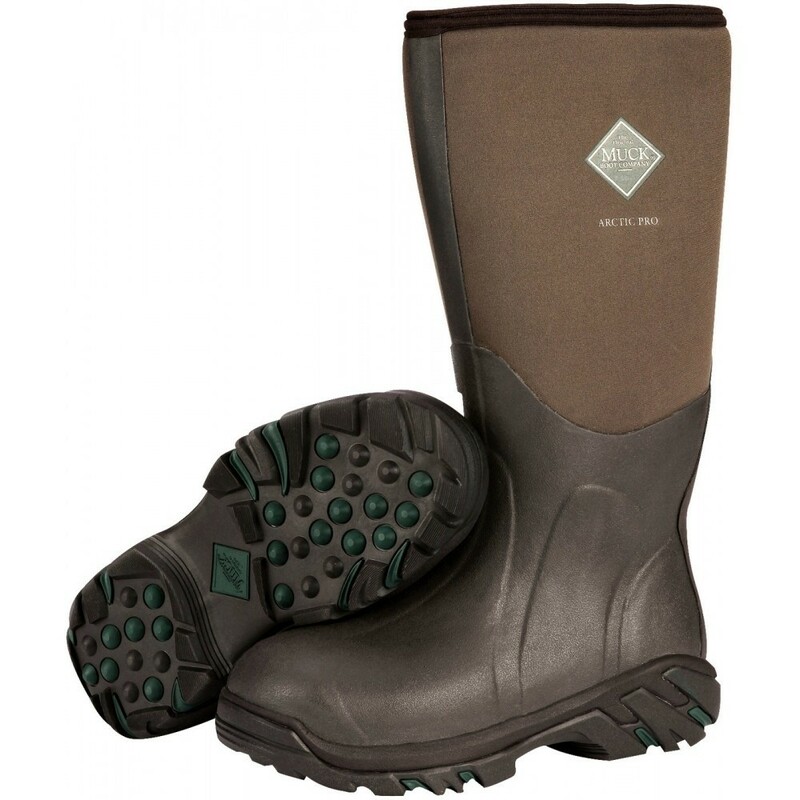 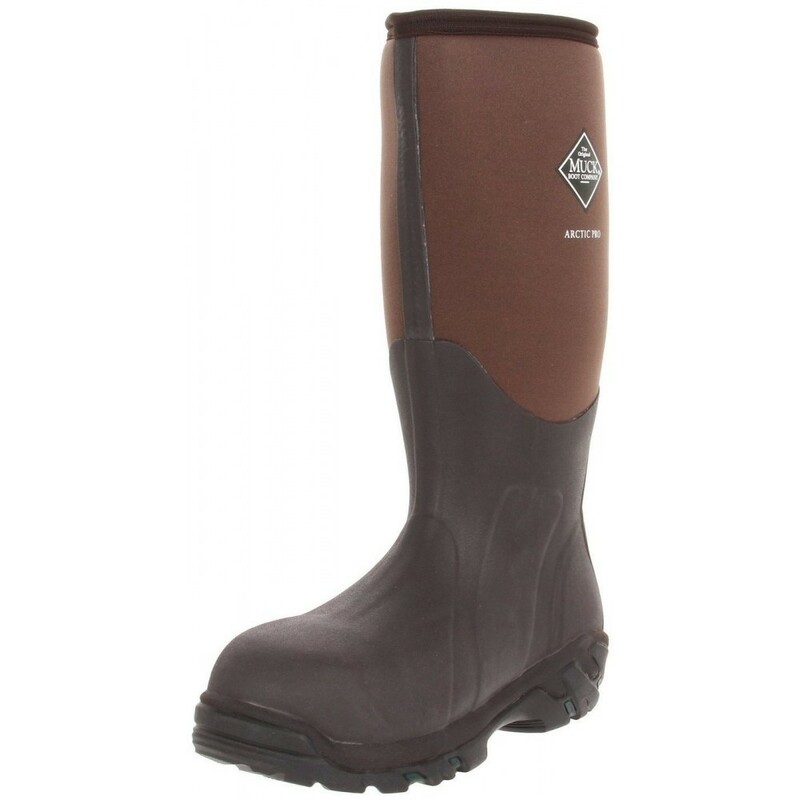 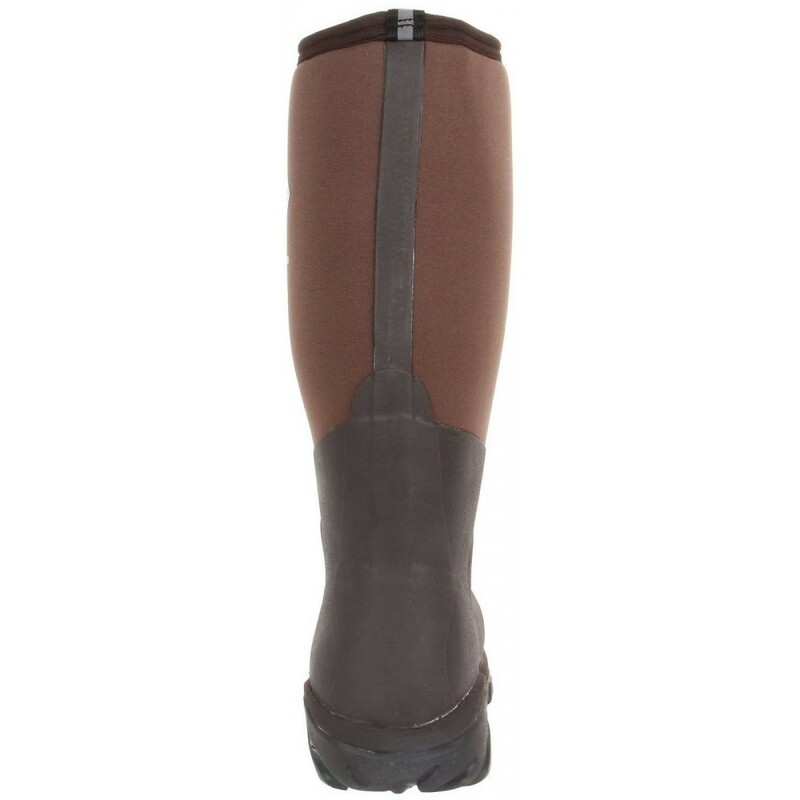 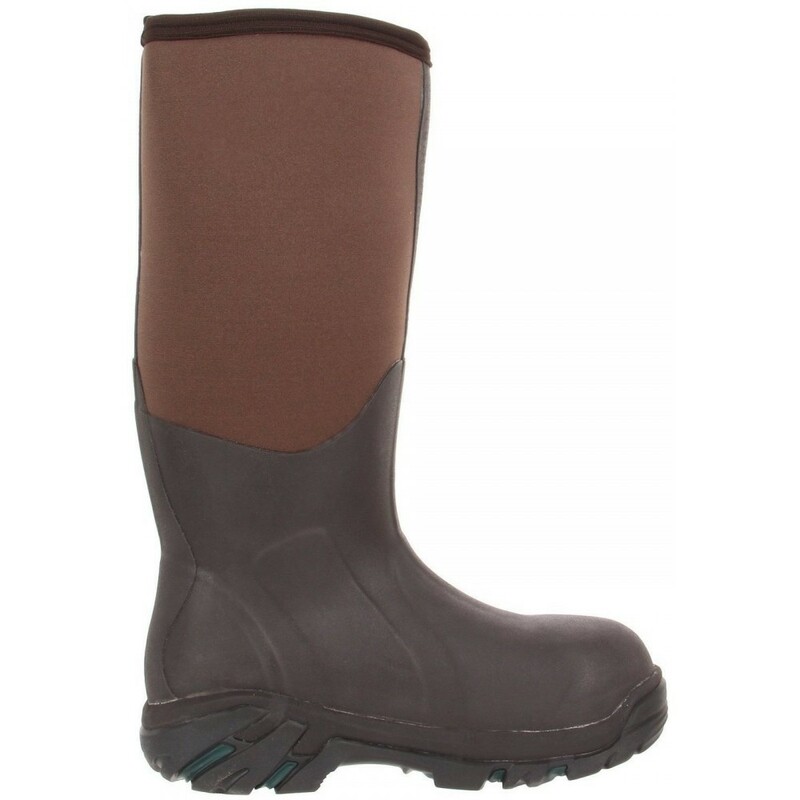 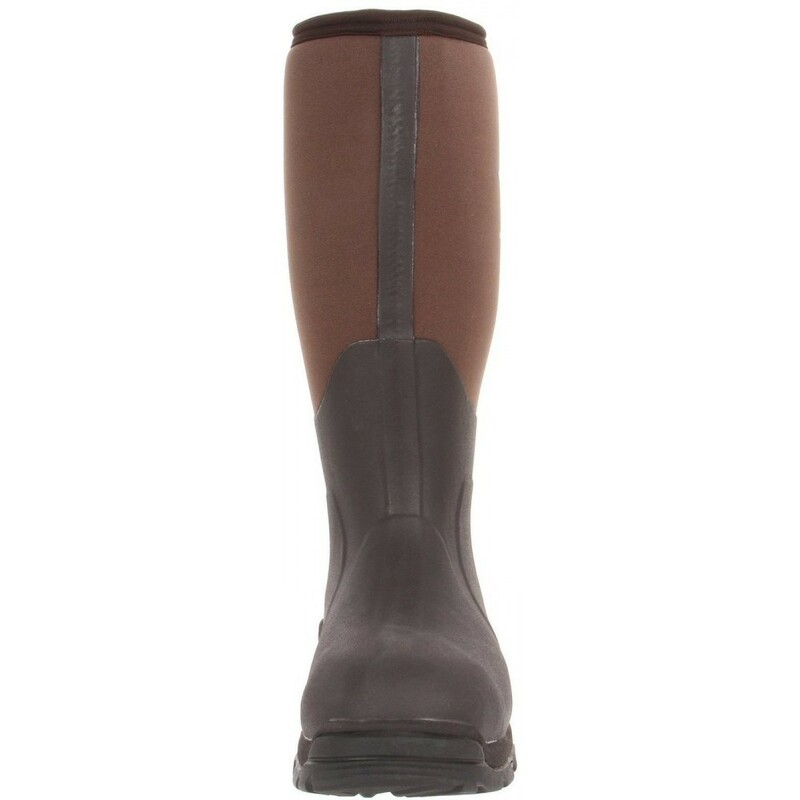 The flexible topline hugs your calf to keep snow and freezing air out while preserving existing warmth.